Day 39: don’t waste today worrying about what you can’t control tomorrow or the next day. | plus est en vous | my 366 day project. coming home from a holiday inevitably involves a long and generally stressful to-do list. but rather than spend any of my time away worrying about the things i would have to do when i got back, i accepted that i couldn’t do anything about it before then – so why waste any precious holiday time thinking about it? the same thing applies to daily life – you can only live each day one time and i try to never let the worries of a day in the future wreck my enjoyment of the day i am living. 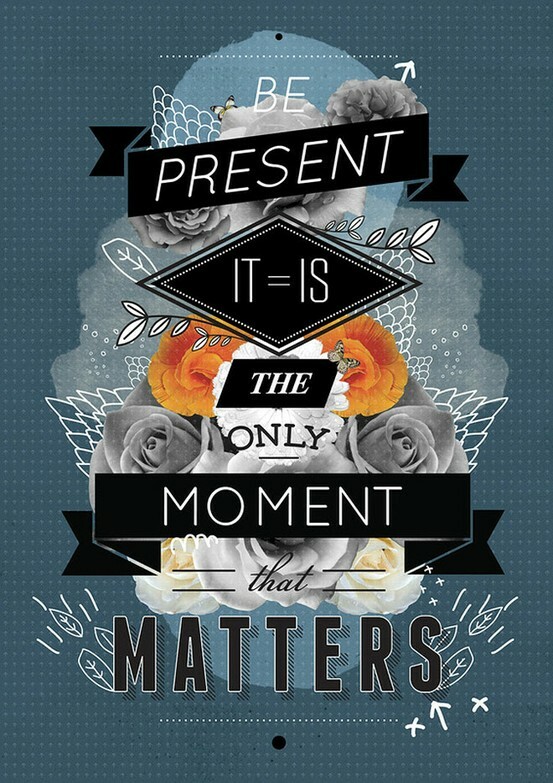 your life is the sum of how you choose to spend each moment of the present – don’t let any moment go to waste.